Welcome to the Archer! 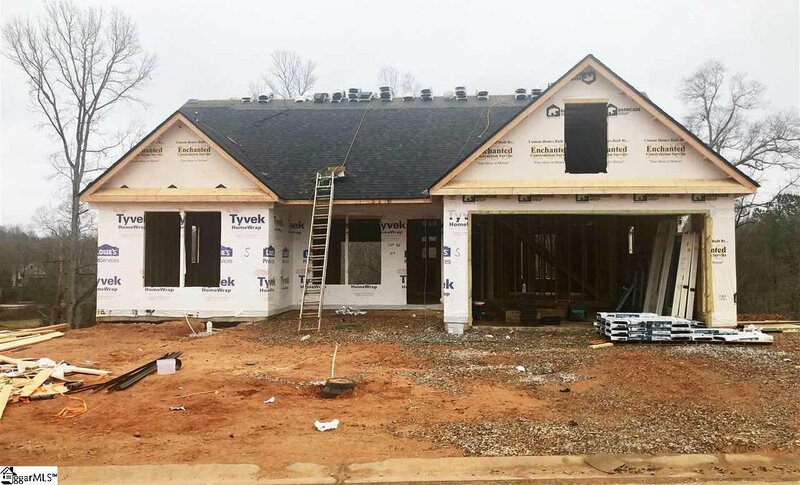 This under-construction craftsman home boasts 3 bedrooms and a full basement. Enviable features will include hardwood floors, stone-accented fireplace, cove lighting, granite countertops, and stainless steel appliances. Don’t miss this opportunity to buy new in burgeoning Simpsonville! Schedule your showing today!